Most life insurance policies and retirement accounts allow (and even encourage) the account owners to designate a beneficiary. The designated beneficiary becomes the owner of the account upon the death of the original owner. In many instances, these are some of the largest assets that are passed on to the next generation. So, what happens when a will indicates a different beneficiary than the paperwork for the account/policy? As a rule, the beneficiary designation will trump the beneficiary named in a last will and testament. For example, Mom buys a life insurance policy and names Daughter as the beneficiary, but later signs a will that states the life insurance is to go to Son. The life insurance will be paid out to Daughter. Son will have no claim to the insurance proceeds. Generally, the beneficiary designation is part of a contract between the Life Insurance Company and Mom. There are some exceptions which may include divorce or the death of the named person. Estate planning is a holistic process that must take into account the entirety of the person’s assets as well as their family situation. 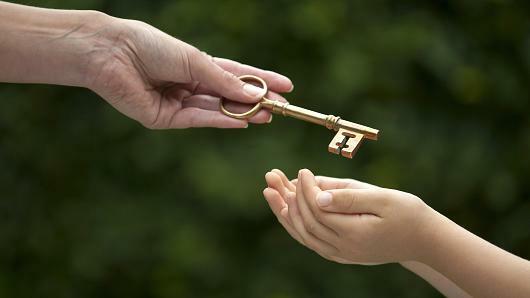 To find out what estate planning tools are right for you, contact a qualified estate planning or elder law attorney.